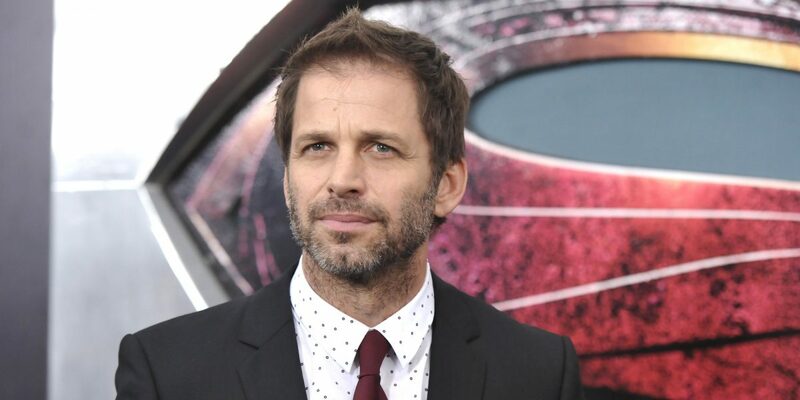 It is sad news to find out that, after the suicide of his 20 year old daughter, Autumn, Zach Snyder is taking a step back from directing the Justice League film to spend time with his family. It has been confirmed that Joss Whedon, who had originally been asked to write some scenes for the film, will now be taking over directing. We can only imagine how heartbreaking and tough this must be for Zach, his wife and their kids and we at Geek Pride can only offer our condolences and thoughts at this time.